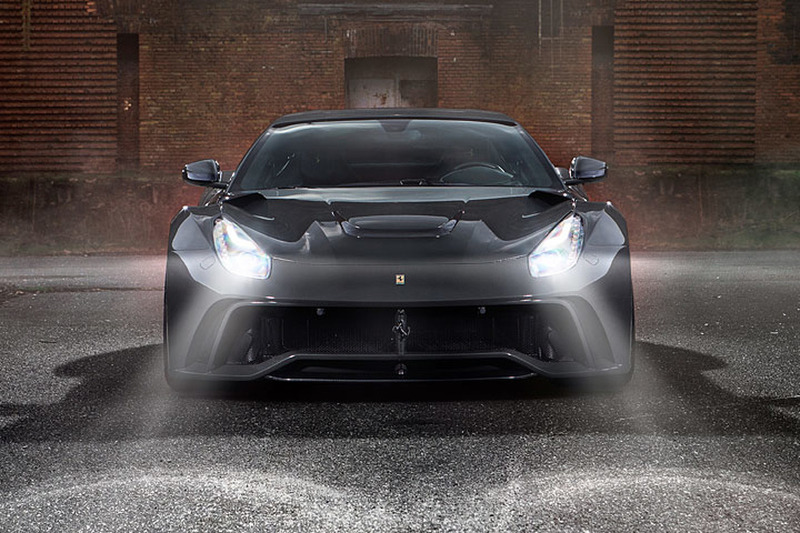 Novitec Rosso and KBS Motorsport have released a promotional clip shot in Singapore for the Ferrari F12 N-Largo. 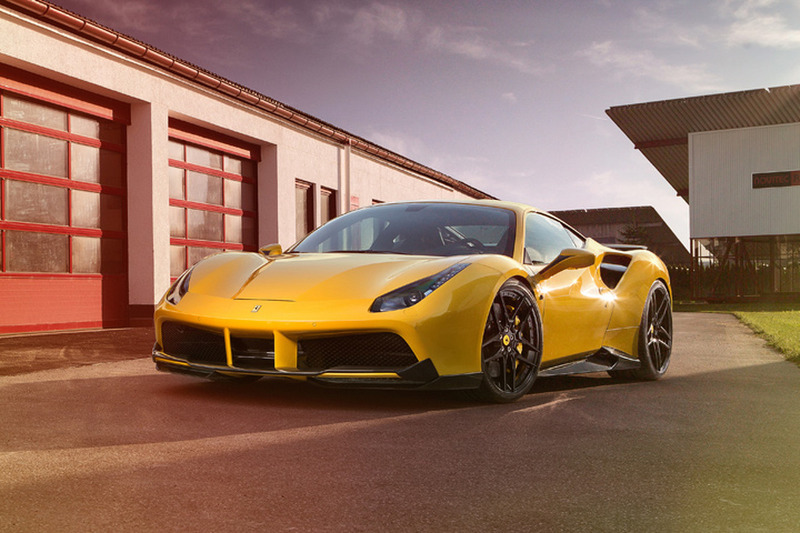 Novitec Rosso has introduced their new N-Largo. 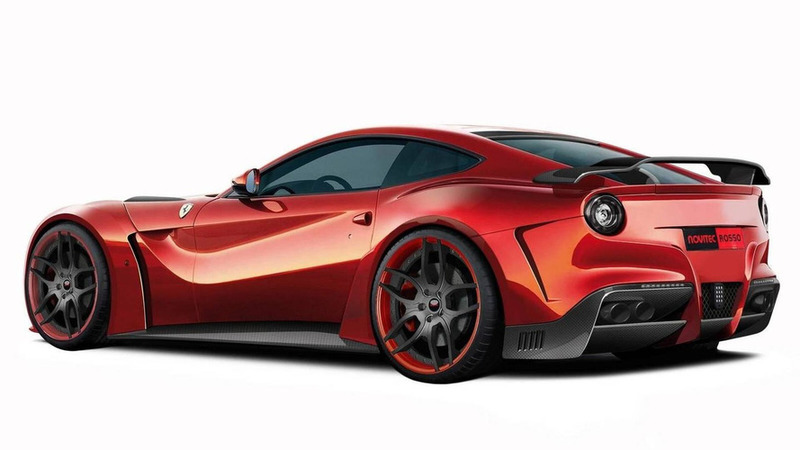 Following a preview earlier this year, Novitec Rosso has officially unveiled their new F12 N-LARGO. 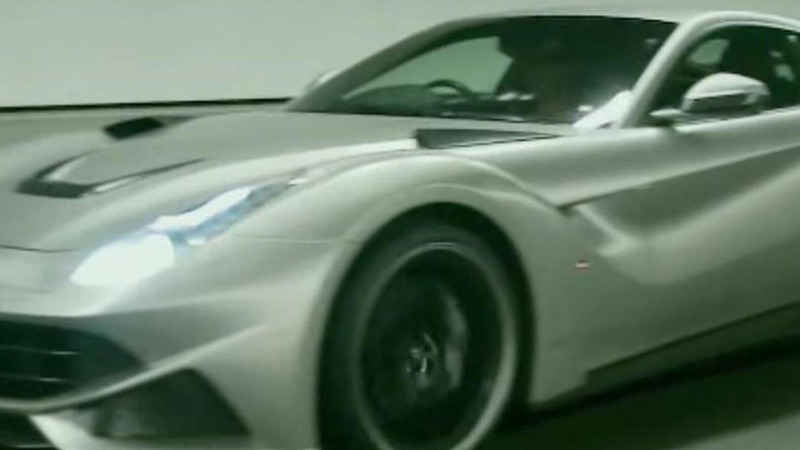 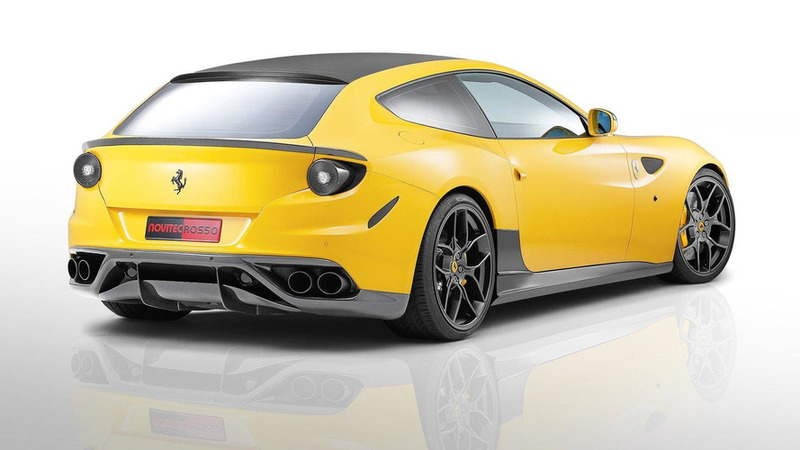 Novitec has released two images with its next installment in the Ferrari F12 tuning series. 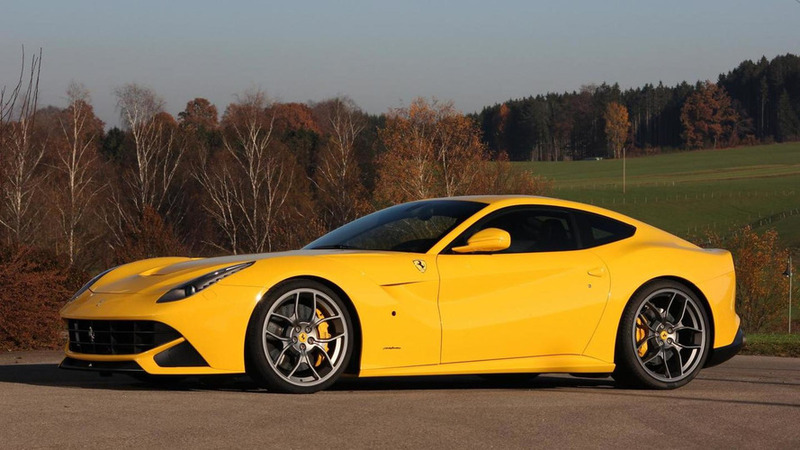 Novitec Rosso has tested its Ferrari F12 Berlinetta on a German highway, managing to reach 211 mph (340 km/h). 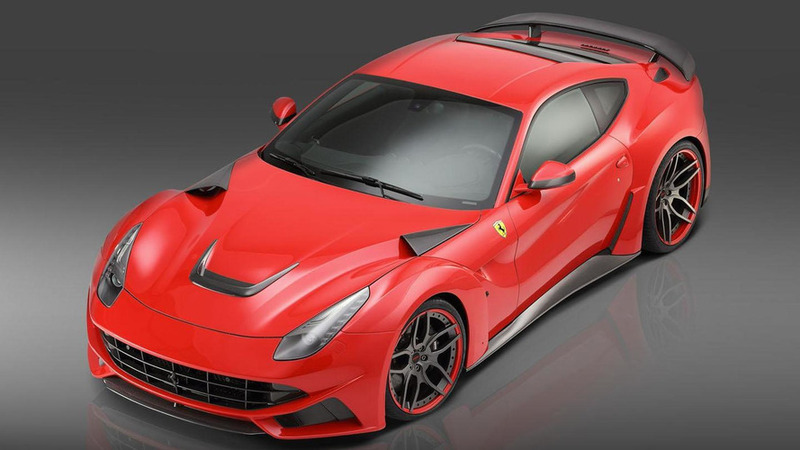 Novitec Rosso has prepared its first performance package for the Ferrari F12 Berlinetta. 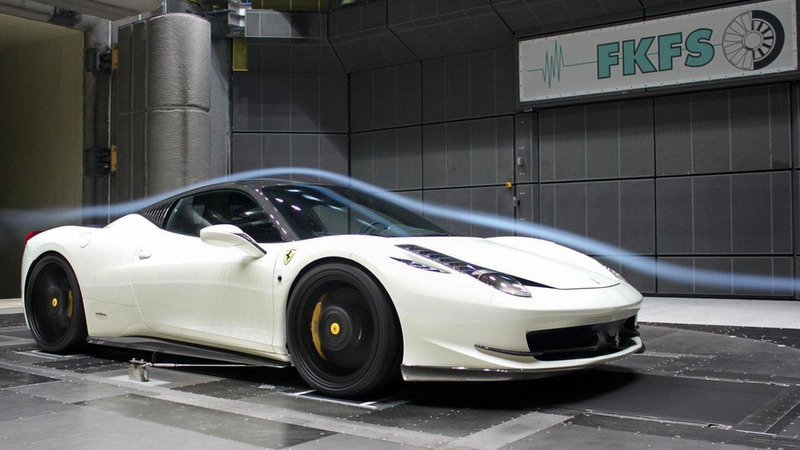 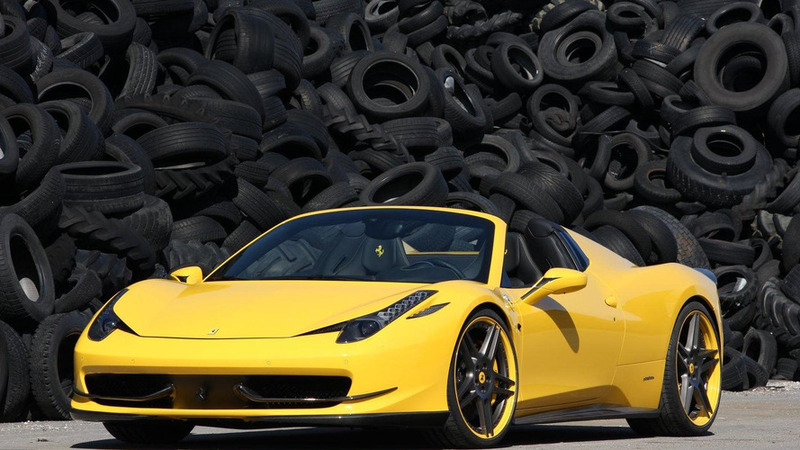 Novitec Rosso has revealed their tuning kit for the Ferrari 458 Spider. 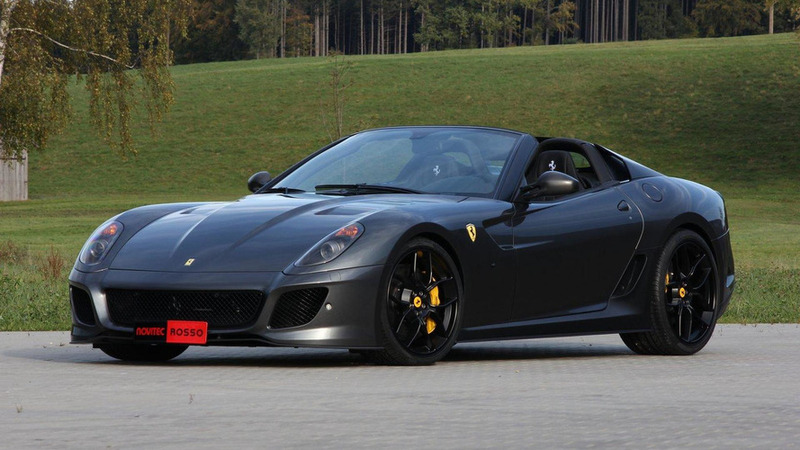 German tuner comes up with a program for the rare SA Aperta of which only 80 units were ever made. 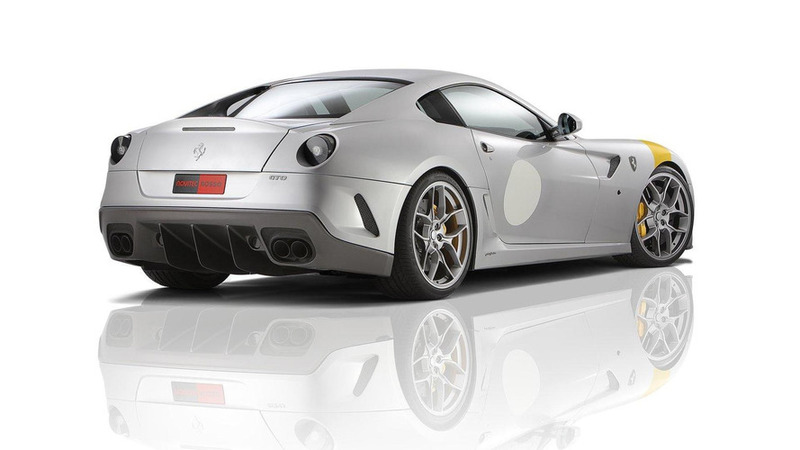 The Ferrari aficionados at Novitec Rosso have unveiled a new tuning program for the 599 GTO. 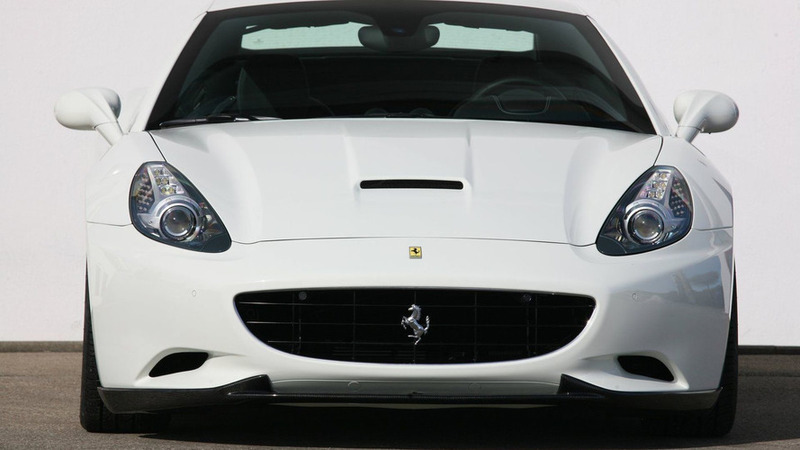 It features twin superchargers, a new intake manifold, and a stainless-steel sport exhaust system with 90mm tailpipes. 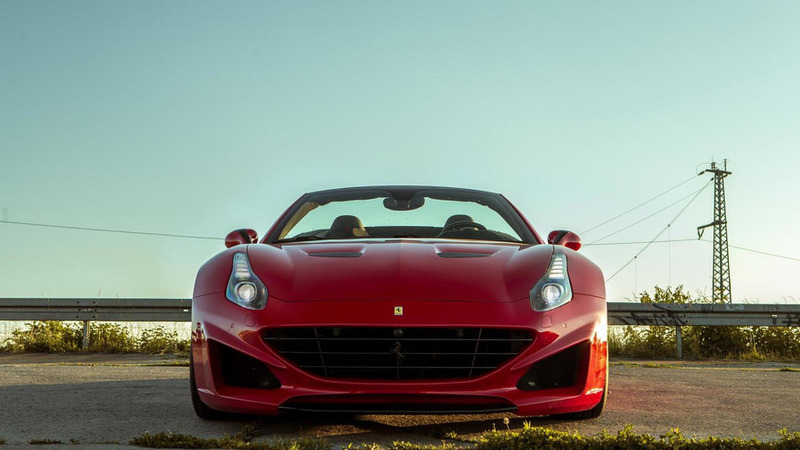 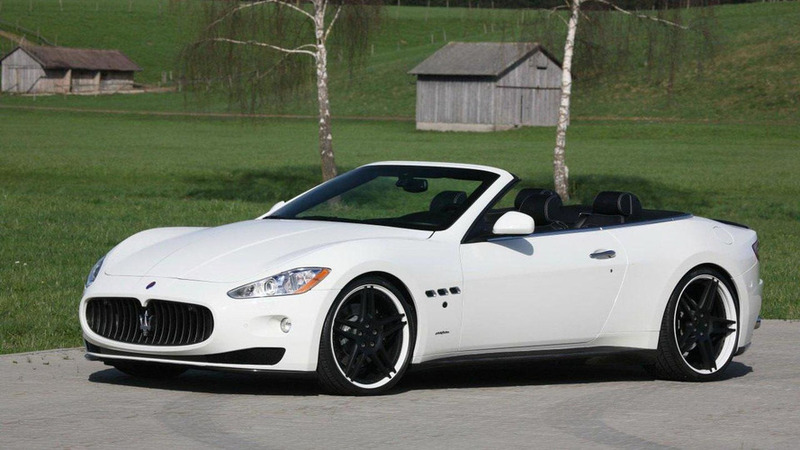 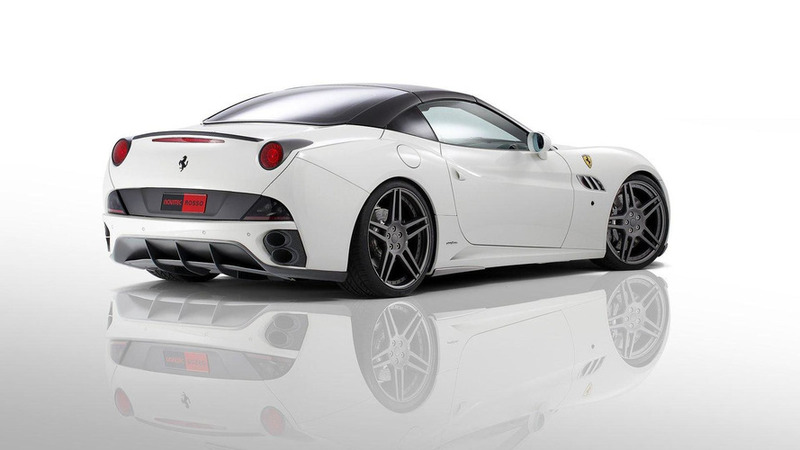 Novitec Rosso has unveiled the Ferrari California-based Race 606, which features a supercharged 4.3-liter V8 engine. 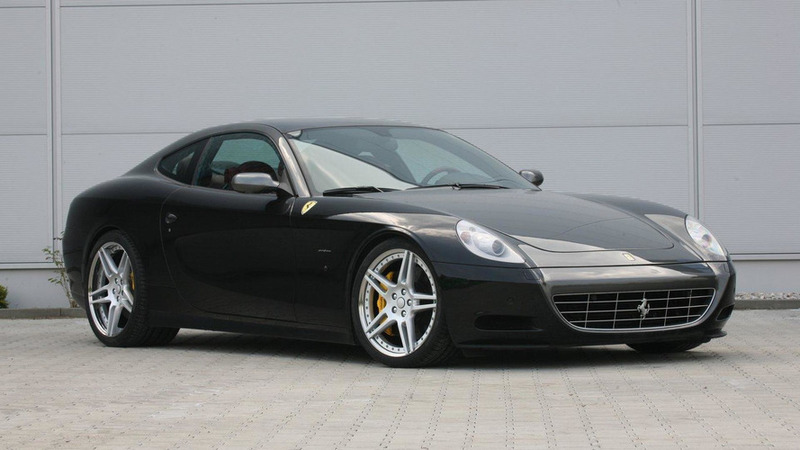 Novitec Rosso has unveiled a new tuning program for the Ferrari 612 Scaglietti. 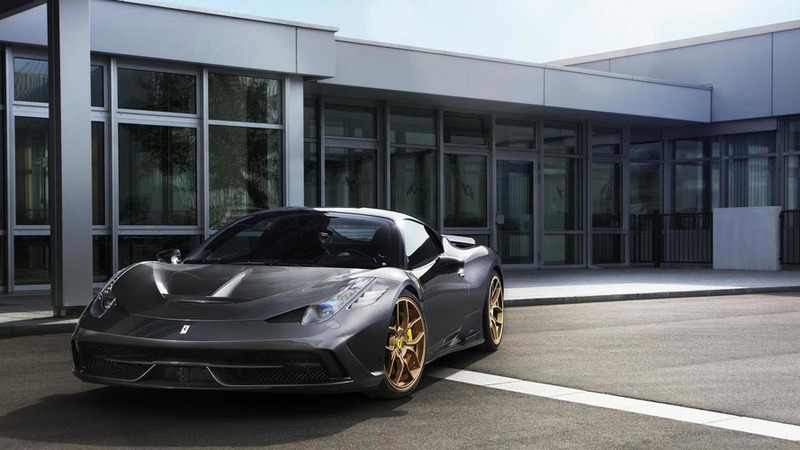 It features a revised ECU and a stainless steel exhaust system which enables the Scaglietti to produce 565 PS and 609 Nm of torque. 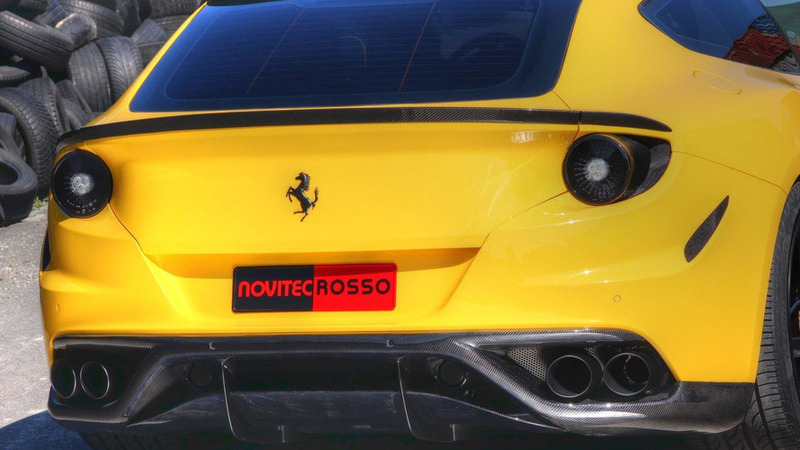 Novitec Rosso has taken a relook at the Ferrari California and managed to extract even more power out of Maranello's 2+2 hard top.